We become what we think about. 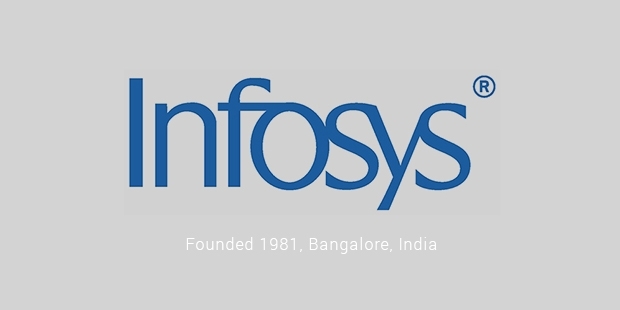 Infosys is a multinational company providing information technology services and business consulting. The company is headquartered in Bangalore, in the electronic city of India. Infosys is the 3rd largest IT Company in India and 5th largest employer of H1-B visa as stated in the year 2013. 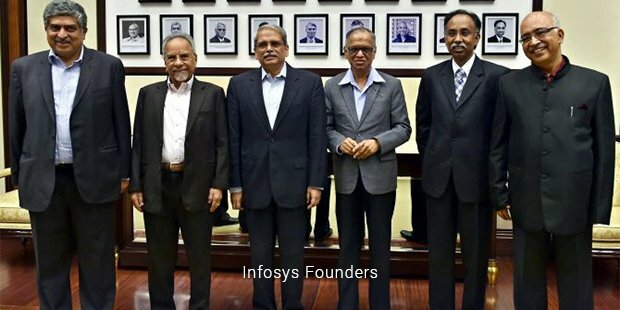 Infosys was co-founded in 1981 by CEO Narayan Murthy, Nandan Nilekani, N. S. Raghavan, S. Gopalakrishnan, S. D. Shibulal, K. Dinesh and Ashok Arora all of whom were former emplyees of Patni Computer Systems. They started off as Infosys Consultants Pvt Ltd. in Pune, Maharashtra. The first client of the company was Data Basics Corporation, New York in 1983. The company started its business with a mere $167. 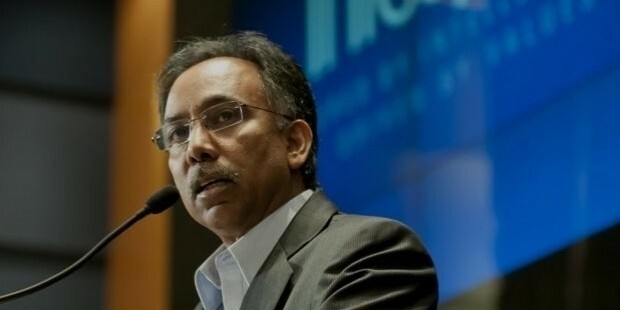 In a span of few years, Infosys reached new heights in IT services. It was then that they moved their headquarters to Bangalore, Karnataka. Infosys changed it's name to Infosys Limited when they went public, they made a public offer in the year 1993, offering Rs.98 per share. In the year 1994, the company offered 5, 50,000 shares to public at Rs. 450 each. It has around 890 clients from 30 countries all over the world. 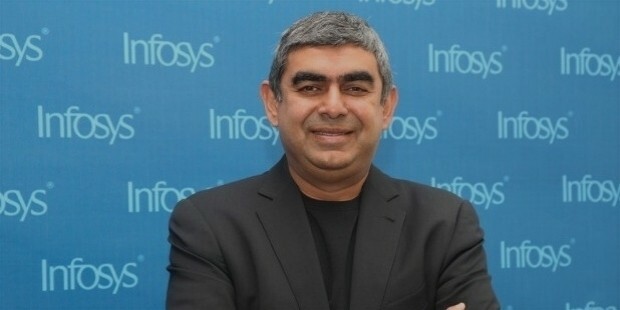 Infosys has its offices in many countries like Australia, China, Japan, etc. 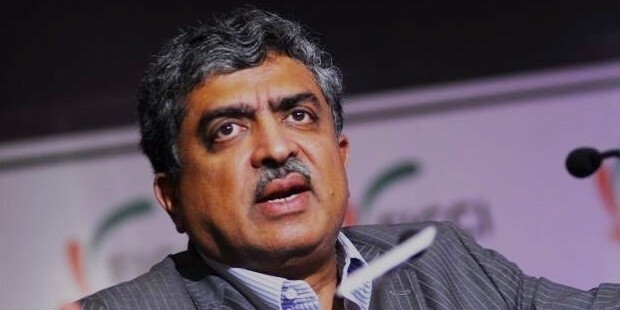 From last few years, Infosys started shifting its operations to United States and some of the other countries in the world. There are around 1,200 employees working in the U.S office of the company. Infosys is a leader in providing software development services to different sectors like insurance, manufacturing, banking, etc. The major product of Infosys is Finacle. It is a banking solution catering to almost all of the retail banking solutions and its working modules for corporate sectors as well. 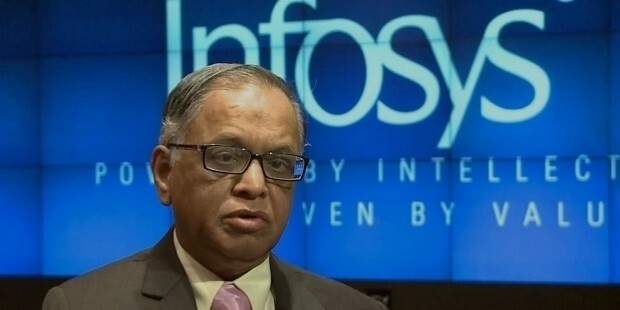 Infosys had been involved in acquiring some of the other set ups. In the year 2003, the company acquired an Australia based IT service for $23 million. Infosys also provides BPO services and in the year 2009, acquired McCamishSystem in Atlanta. 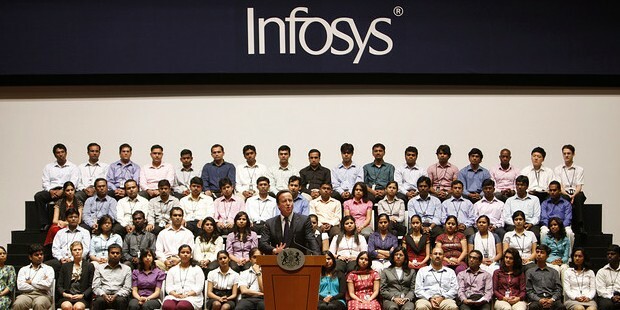 There are a total of 193,383 employees working in Infosys. 35% of the employee strength comprises of women. Out of the total number of employees, 79% of them are software professionals. 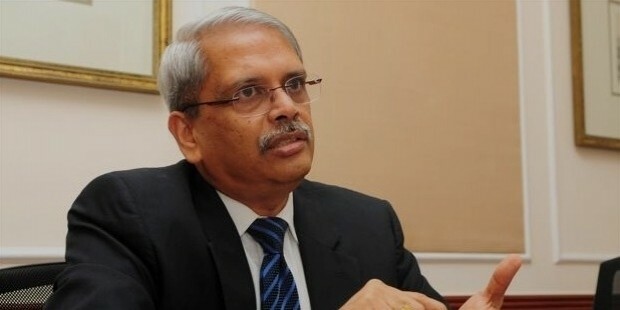 Infosys had a gross addition of 53,386 more employees in the year 2014-15 out of 1,519,678 applications from prospective employees that they had received. As of January 2016, they had 1045 clients in over 50 countries. 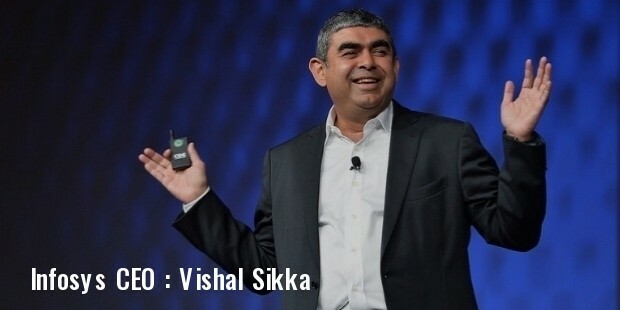 Infosys is the 15th largest IT service provider in the world. It holds 19th position in the World’s Most Innovative Companies in the world as listed by Forbes. 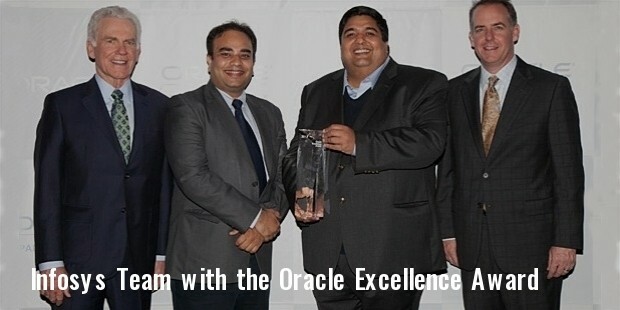 The company also received Oracle Excellence Award. The software giant comes under the top 10 companies of the world for its total amount of shareholder returns. Infosys is the most admired company of India and is considered as a dream workplace by software professionals. It is also the most trusted brands of India. Infosys also comes in the top 20 green companies. 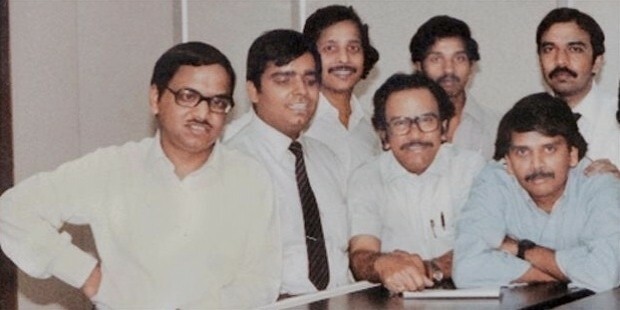 The youngsters always find career opportunities in Infosys. 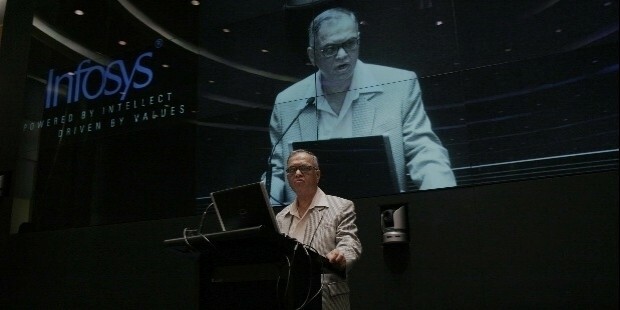 Infosys started the Infosys Foundation in the year 1996. The foundation has been created in order to support the underprivileged areas of a society. The company started many programs in Karnataka of India. The foundation works lie in the areas like Healthcare, Culture, Education, and many other major areas of a society. 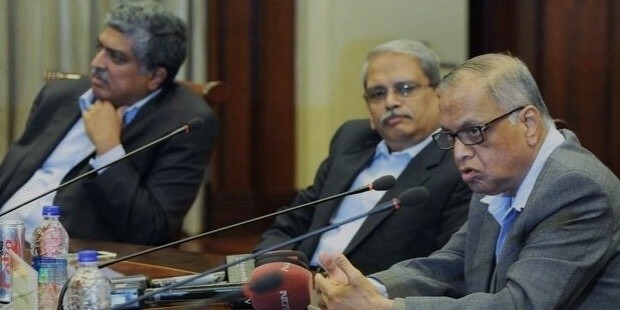 There are Infosys labs as well and they have been set up all over world as a network of innovation labs. The labs have collaboration with national and international universities all across the globe.